The independent local bookstore is alive and well in Seattle. If you are looking for something good to read or just want to browse, check out some of the unique and eclectic bookstores located in and near the Seattle downtown area when you are here for MLA '17. Listed below are just a few of the many local bookshops just a walk or bus ride away. 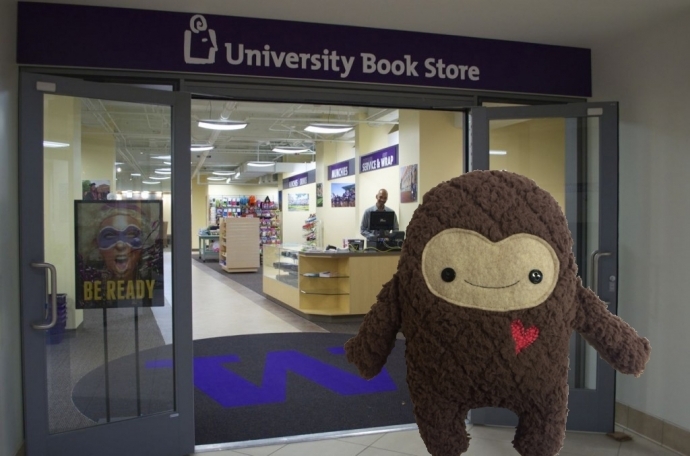 Squatch's favorite bookstore is the University Bookstore, with locations both in the U District and Downtown. I have one more addition to this excellent list: the Seattle Mystery Bookshop! For both mystery lovers and general readers alike, this nook is filled with both classic works and the latest crazes in the mystery genre. Of particular note are the staff, who perform the best subject-specific reader's advisory I've seen, in or out of a library.